Friday already? Time flies when you’re tasting wine, as I’m sure you’ll be doing tonight. So that you know what to do when your server hands you the cork after opening your bottle of vino, here’s a re-blog of a post I did last year on wine cork etiquette. 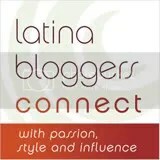 Until next week, ¡Salud! You’ve ordered vino at a restaurant and your sommelier presents you with the cork after she’s opened the bottle. You: a) Give it a sniff b) Take a look at it c) Ignore it–you just want to try the wine d) Pop it into your purse or pocket for your wine cork bulletin board project. If you chose b, you are correct-a-mundo! You need to eyeball the little guy. A sommelier and trained server, however, can usually detect cork taint by smelling the wine, not the cork. 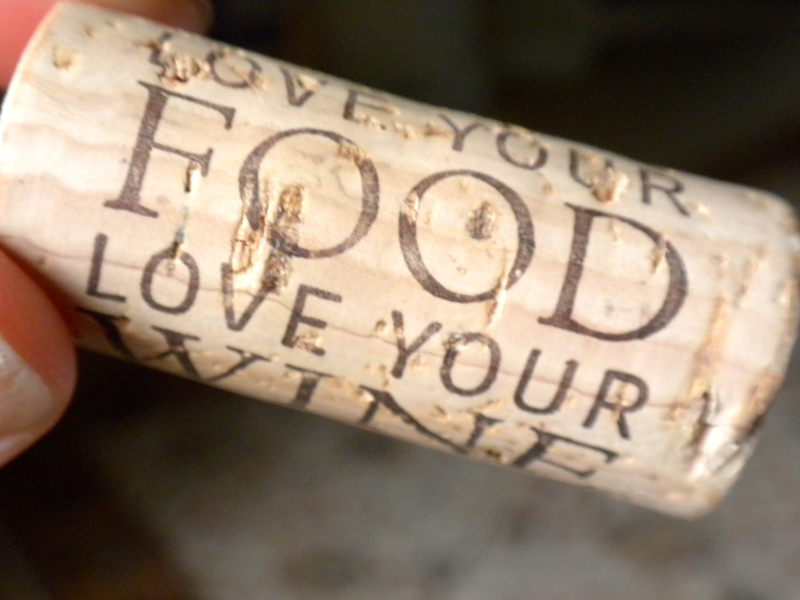 So why should you look at the cork? 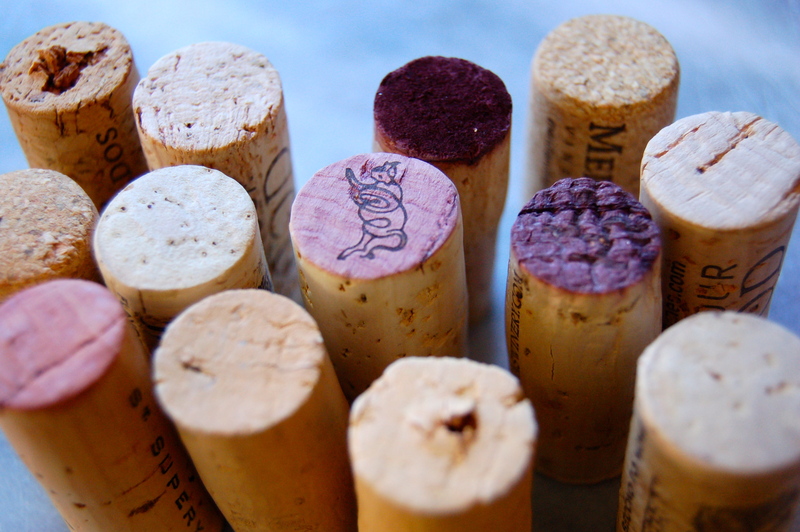 First, to make sure it’s intact and not disintegrating, and second – although not necessary in today’s highly regulated wine industry – to verify that the imprint or logo on the cork matches the bottle label (NOTE: Not all wineries put their logos on the cork, so don’t panic if it’s unadorned). Back to the first reason, a crumbly cork is usually a dry cork, which could mean oxygen seeped through the cracks and into your wine, thereby causing off-aromas as it begins to break down. How’d the cork get dry in the first place? Primarily from storing the bottle upright. 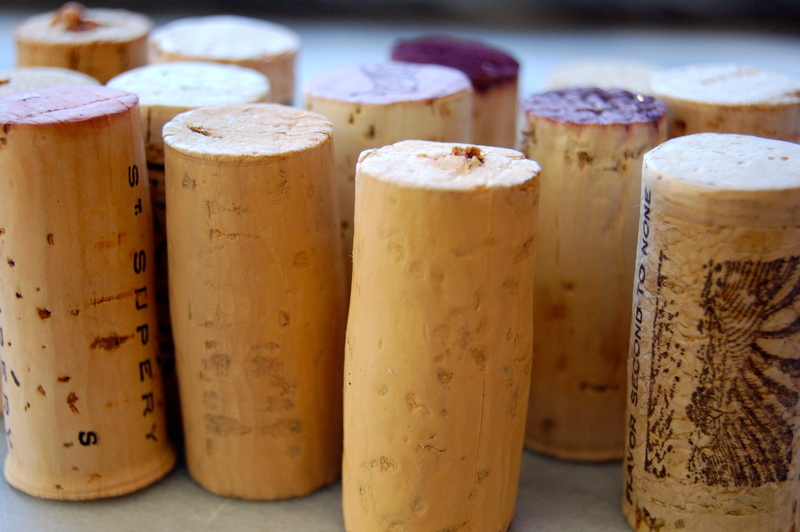 During prolonged storage, corks that have no contact with the wine eventually will dry out. Oxidized wine will not kill you, nor will the dried-out cork particles that may be floating in your glass. Nor will TCA, for that matter. But you’re paying for the wine and you want it to taste right, so don’t be afraid to send it back if the cork is falling apart and your wine tastes a bit off. So there you go, chicas y chicos. Señorita Vino just saved you from being the kook at table 4 with the sniffing fetish. De nada. Thanks for the tips! I love your comment about Gilligan’s Island. I fall into the “ageless readers” category and I laughed out loud thinking about the Howell’s and their wine. Next Can drinking wine zap fat cells?